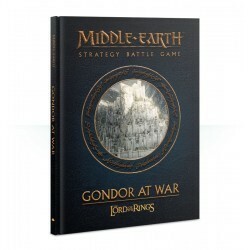 It is not enough for Saruman that he has unleashed an army of thousands against Helm's Deep -- his plan is to destroy Rohan's greatest defence utterly. 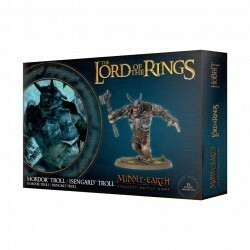 To that end, he has fabricated explosive charges which can be detonated with devastating effect. 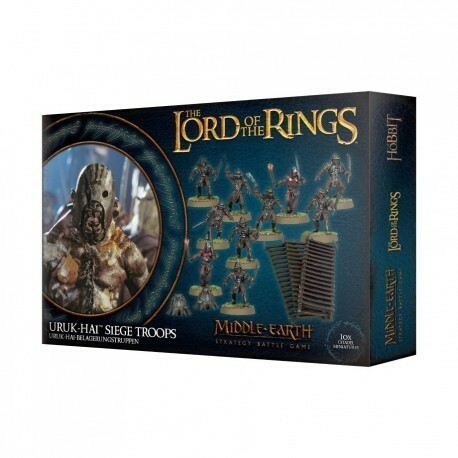 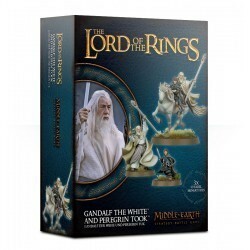 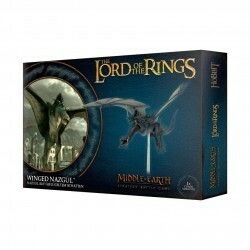 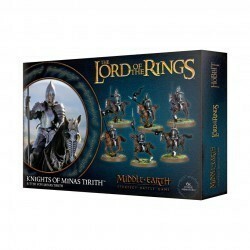 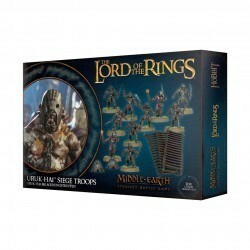 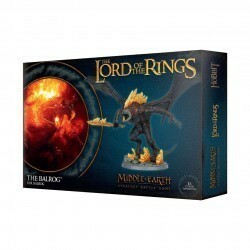 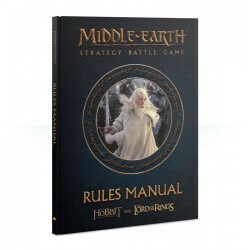 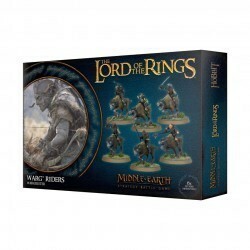 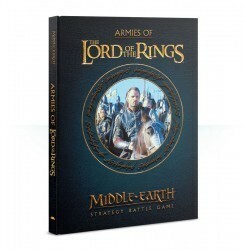 Using these charges, Uruk-hai Siege Troops have been tasked by Saruman to bring down the walls of Helm's Deep.This boxed set contains 8 Uruk-hai, 2 Uruk-hai Berserkers, 4 Ladders and 2 Demolition Charges. 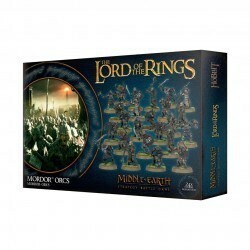 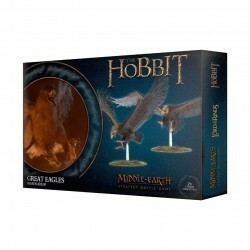 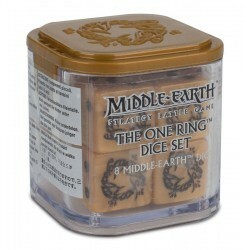 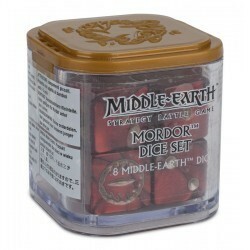 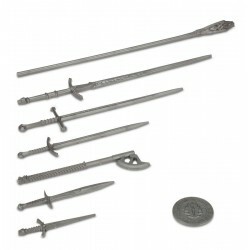 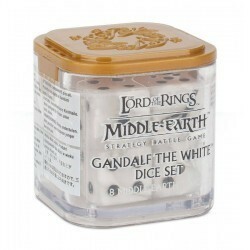 All the miniatures included in this set are plastic.